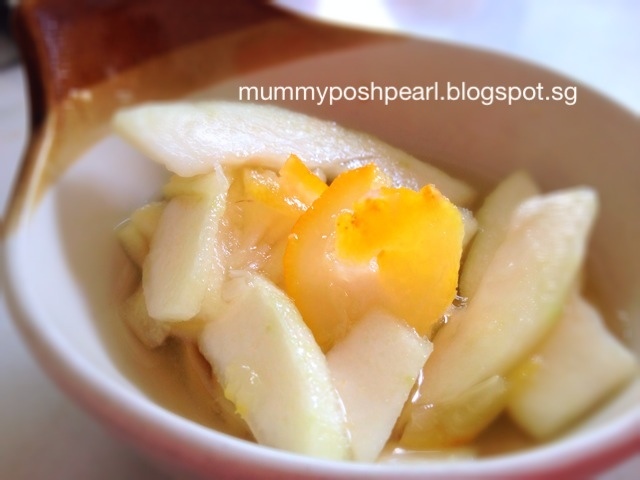 PoshPearl: Inspiring Yummy Mummies: Easy appetizer recipe: Refreshing chilled guava slices to beat the heat! 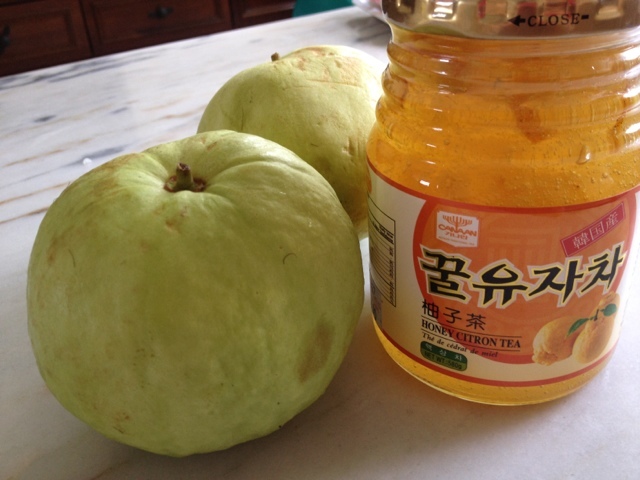 Easy appetizer recipe: Refreshing chilled guava slices to beat the heat! The weather is getting unbearable here in Singapore. Lately it's between 33-36 degree Celsius. It's so warm! So to cool down, why not try this side dish that is quick and can be eaten as a snack, appetizer or as a dessert! Best of all, it's so simple! 2. Chill for at least 1-2 hours. 3 ingredients homemade Gummy recipe!! !